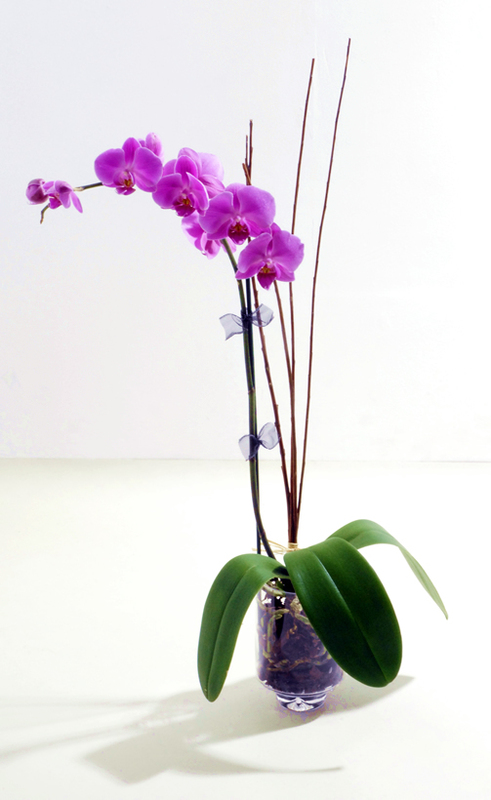 I’m going to rush and buy a beautiful orchid to brighten up my day and decor. This chic plant (think walking into a Calvin Klein world) is difficult to care for but is worth the work. Even try replanting in a minimal square vase with blk or white small rocks. It will make all the difference. Don’t over pay for orchids. You can find them in places like Trader Joe’s and other grocery stores (just replant! ), or if in New York go the the flower district for a wonderful selection. Enjoy and spring will be in your home before you know it. Great idea. We can replant in the square box from my birthday, you and Eddy brought flowers in.